Less is always more when it comes to mastering the no makeup, makeup look. It's all about a well prepped, hydrated base, cream and liquid based products that melt into the skin and radiance boosting illuminators. Creating effortless looking skin is all about blending, blending and blending, ensuring the products are melting together so everything simply looks like an enhancement of your own skin. You want that lit from within glow that you get from barely there bases, buttery bronzers, blushes and glossy highlights. In 8 steps, here are my favourite products and makeup tips for nailing that healthy, glowing complexion that makes you look as though you woke up and walked out the door. #1. Hydration, Hydration, Hydration: The best way to start your no makeup, makeup look is with your skin. A hydrated, moisturised and radiant complexion is key to maintaining natural looking makeup all day and ensuring your products sit on the skin comfortably and blend together seamlessly. 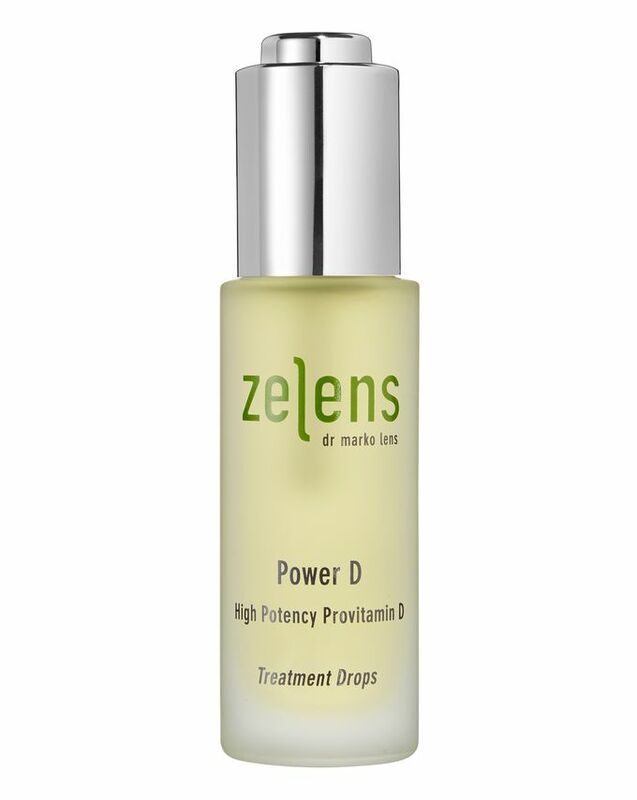 My go to hydrating and brightening duo is mixing two drops of the Zelens Power D Treatment Drops* into my Kat Burki Vitamin C Cream. An ultra glowy combination that gives my skin all the treatment, nourishment and vitamins it needs whilst prepping my complexion for seamless makeup application. #2. Prep & Prime: Priming is a great starting point for creating effortless looking makeup. 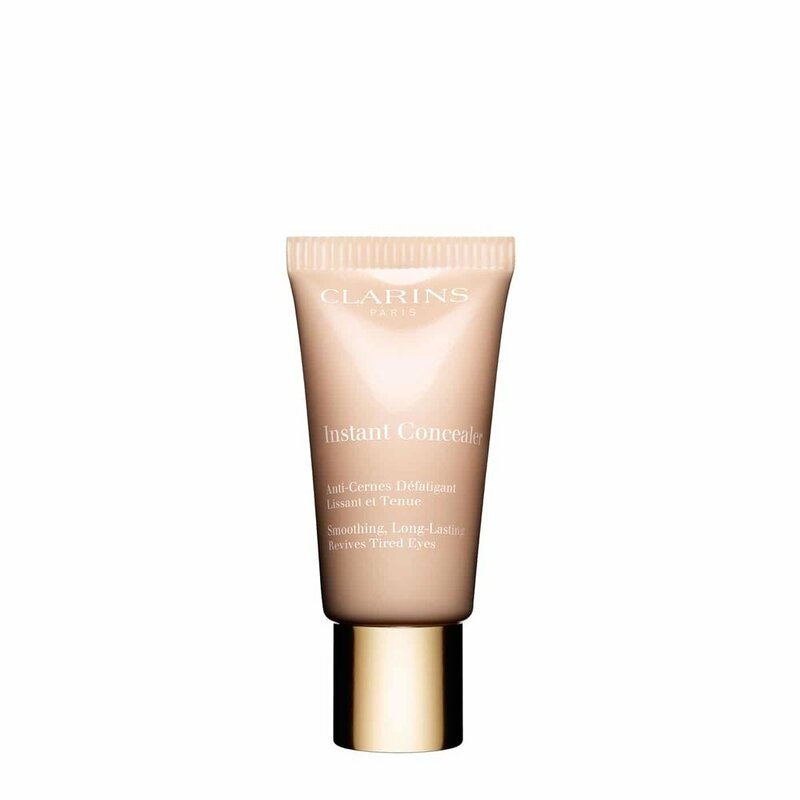 Forget the heavy duty, mattifying and silicone primers and grab something hydrating, glowy and light that will provide you with an extra layer of moisture, amp up the glow and make everything look that little bit more healthy. I love applying a layer of the Becca Shimmering Skin Perfecter in Opal all over as it's incredibly glowy and gives a lovely golden gloss over my skin. Oskia Get Up & Glow is another favourite and great for adding another layer of moisture. #3. A Bare Base: When it comes to natural makeup, acing your base is vital and matte, heavy duty foundations must be scrapped. No makeup, makeup looks focus on light coverage, luminosity and that your skin looks like it is free of products. Switch things up and use a tinted moisturiser or BB/CC Cream that will boost radiance, even your complexion and add a shot of colour. 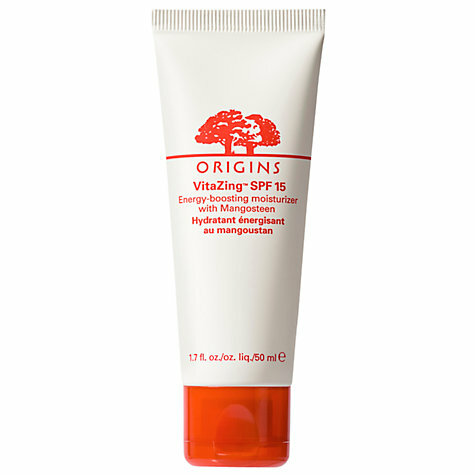 Origins VitaZing* is the one I always reach for in the mornings as it has hardly any coverage and simply tints, illuminates and hydrates but if I need a little bit more coverage than normal then the Laura Mercier Illuminating Tinted Moisturiser is my top pick. If you prefer leaving the base alone then you can skip this step all together and just do some serious targeted concealing with something like the Becca Ultimate Coverage Concealer or the Clarins Instant Concealer. #4. Brighten: Whether you're wearing tinted moisturiser or keeping your base clear, using a brightening concealer is the perfect way to illuminate and brighten the under-eye area. 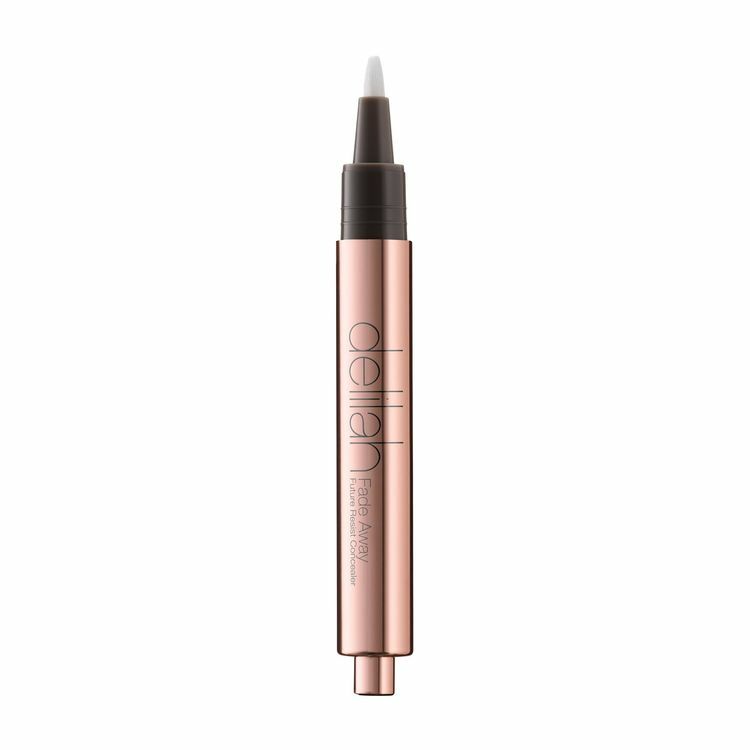 Delilah Fade Away Future Resist Concealer or the Charlotte Tilbury Retoucher are click up pens that will keep your eye area hydrated, conceal dark circles and give a luminous finish in a click. #5. Bronze, Blush & Highlight: Using cream cheek products is key to keeping your makeup looking as natural and glowing as you can. Powder products can flatten and mattify so grab anything cream or liquid in texture for this next step. I use the Hourglass Illume Sheer Colour Trio palette for my bronzer, blusher and highlighter as the formulas are ultra buttery and dewy which add subtle radiance and a lit from within glow that glistens in the light. Blend with a dense, soft brush and buff from the apples towards the hairline to create colour where your cheeks would naturally flush and catch the sun. #6. Strong Brows: Keep the brows au natural and brush through some tinted brow gel to add colour, shape, definition and hold. 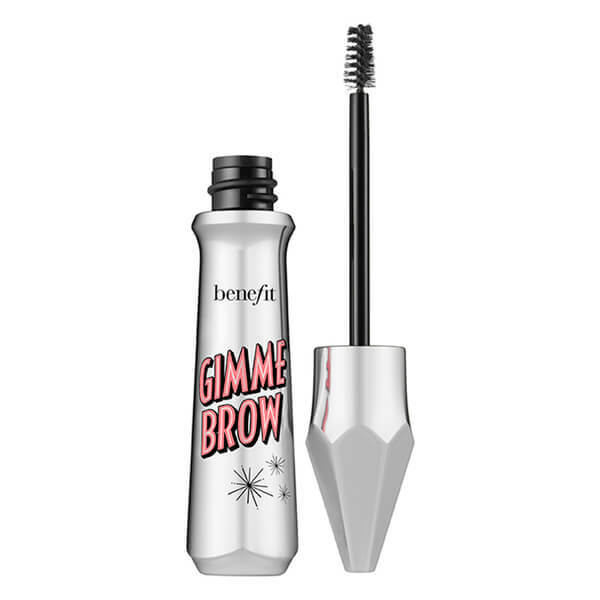 My favourite is Benefit Gimme Brow as it adds tiny fibres to the hairs and doesn't stick to your skin or make the hairs clumpy. #7. Creamy Eyelids: Keep the eyes bright and fresh looking with a cream shadow that will stay put all day and cover any redness or excess oil on the lids. 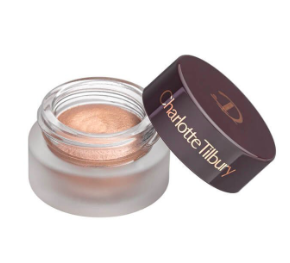 Charlotte Tilbury's Eyes To Mesmerise in Jean is a beautiful champagne gold shimmer soufflé that will last you all day. 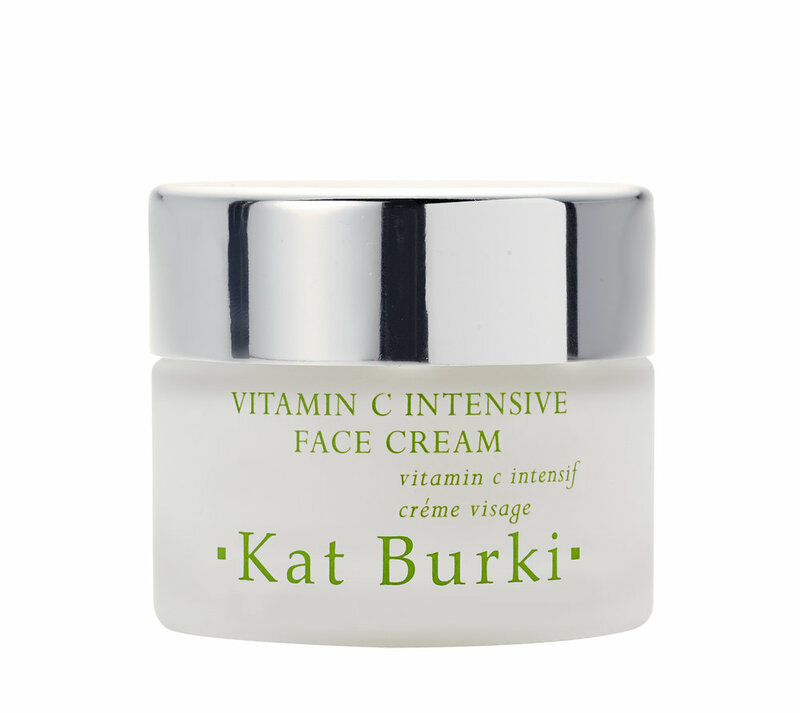 The foolproof formula wont run, leak or smudge and the soft focus finish it gives smooths over fine lines to boost the look of youthful eyes. #8. 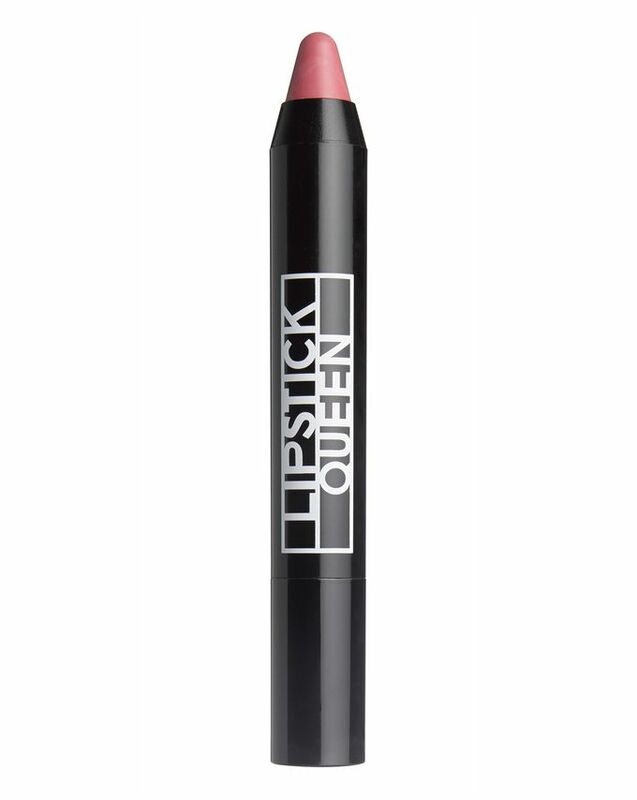 Tinted Lips: The last step to your 'no makeup, makeup' look is adding a hydrating splash of colour to the lips. The easiest way to achieve fuss free, natural lips if with a tinted lip balm or ultra moisturising lipstick. 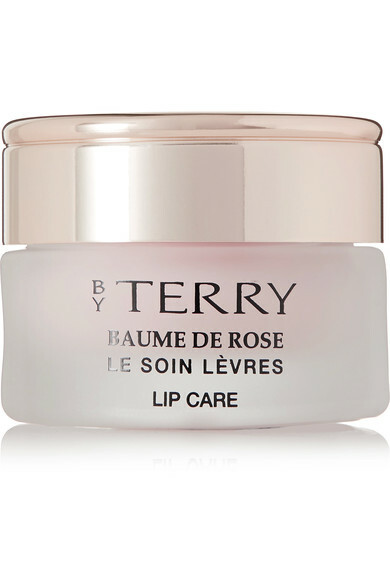 My favourites are By Terry Baume De Rose, Burts Bees Lip Balms or the Lipstick Queen China Town Pencil in Catalina.